Our modern cities need to change. With more and more people living in and visiting the city centers the whole transportation system needs to adapt. 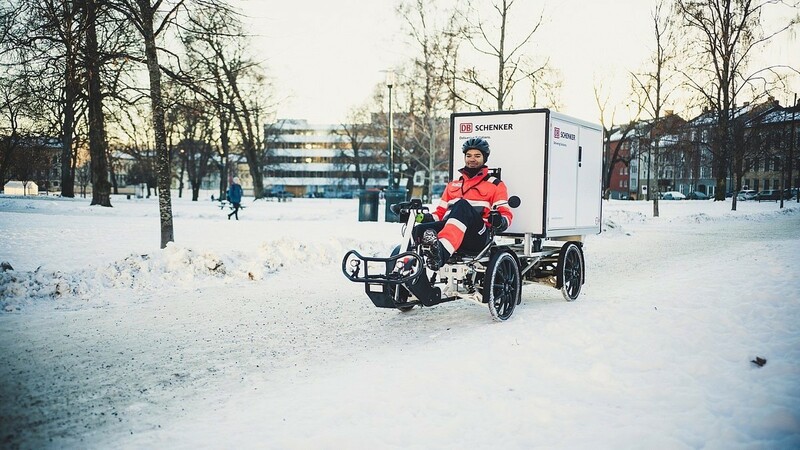 This can be done in many different ways, for instance waste handling and heavy transports can be done during the night, and small, light weight parcels can be distributed via different kinds of bikes and scooters. 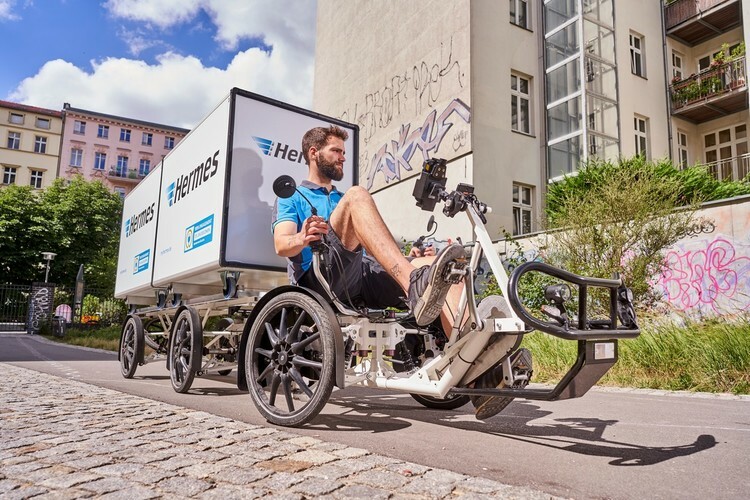 What is clear is that not everything can be squeezed into the same template and format – diversity is key for the future of city logistics. A common enabler is the development and usage of E-vehicles of different kinds. 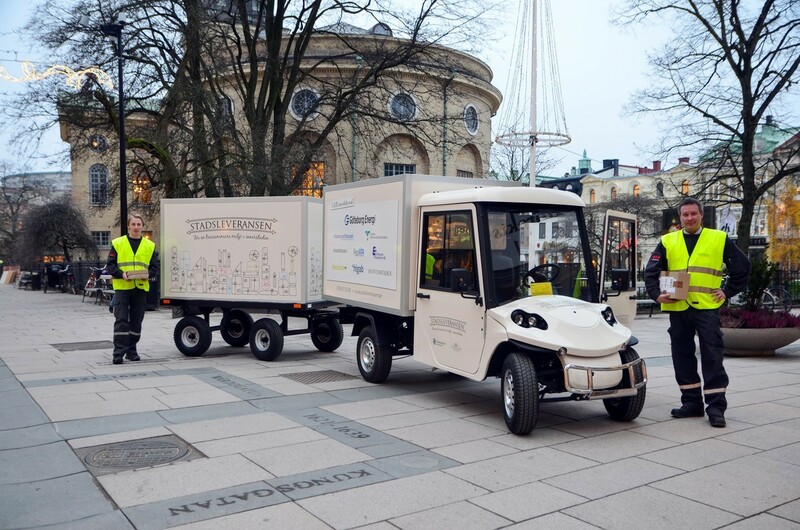 As part of our series of webinars on the different types of e-vehicles and their usage, this webinar will take place on March 13th at 1:30pm (UTC+1), organised by our partner Lindholmen Science Park (Sweden) and capturing the possibilities for the modern cities logistics. Michelle Coldrey has been working at the Urban Transport Administration at the City of Gothenburg for five years. She is the International Project Coordinator at the Department of Development and International Affairs, and has many years of experience working with EU and international projects, more recently as the Coordinator for the SMARTSET project and as project leader for NOVELOG within the area of urban freight. 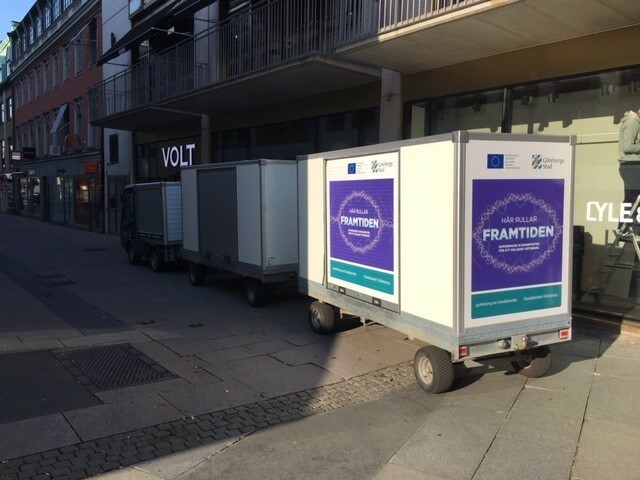 Moreover, she is involved in many innovative projects, including the Gothenburg Cable Car Project. Co-founder and CEO of Velove Bikes and co-founder of Pling Transport. 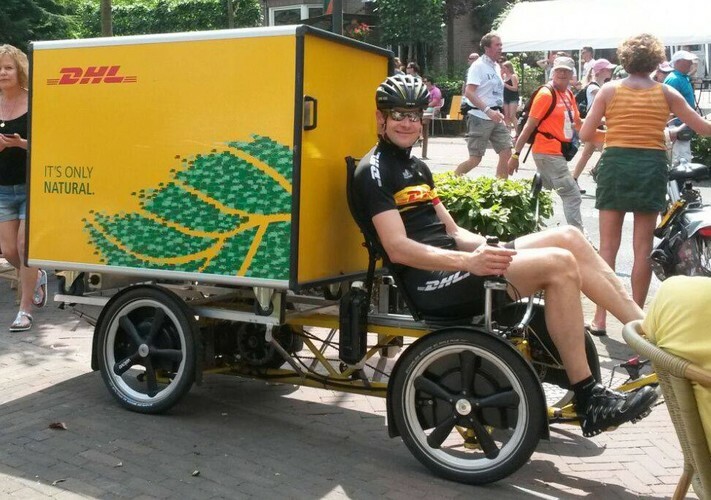 Velove Bikes have developed the innovative last mile delivery solution, now used by DHL Express, DB Schenker, Hermes, Deutsche Post, Bring etc. The solution is based on an innovative four wheel cargobike that has high cargo capacity but still fits on any bikepath. It is also about a containerised system with 1m3 containers, making the transfer of goods from big to small vehicles faster and more secure. For questions on the webinar topic, please contact Ola Stensby at ola.stensby@lindholmen.se. Pictures are kindly provided by the keynote speakers of this webinar. All rights reserved by them.